Book your 2018 Holiday Light Tour of Sacramento in an elegant stretch limousine or party bus from Baja Limo and tour the most alluring and spectacular holiday decorations in Sacramento and surrounding areas. Let Baja Limo guide you through the festivities of the holiday season while being professionally chauffeured in a beautiful stretch limousine or party bus. 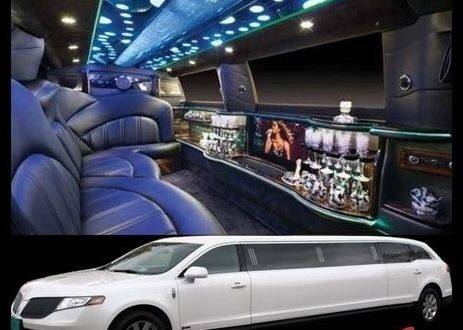 Baja Limo is Sacramento’s Premier Luxury Transportation Provider for over 35 years featuring all newer model, luxury vehicles!Our fleet ranges from non-stretch Lincoln sedans and Denali SUV’s, stretch Lincoln MKT limousines, stretch Cadillac Escalade Limousines, Mercedes Limo Buses, a wide variety of large Limo Party Buses and corporate executive shuttles. We only employ fully licensed, commercial drivers who provide professional, courteous service that is unmatched and our seamless booking process is simple and guarantees your charter. 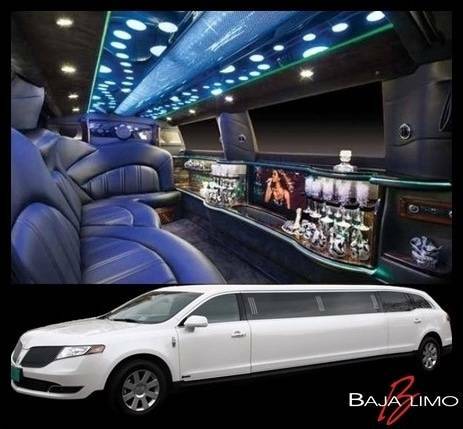 Baja Limo’s Holiday Lights Tour is one of our most popular packages, your new model, luxury vehicle will come stocked with a complimentary champagne or sparkling cider bar. Our reservation specialist can set you on a pre planned route of the most traveled area or you can customize your route to your own particular preference. Give the gift of an unforgettable holiday excursion to your loved ones that they will cherish for a lifetime. The month of December will sell out so call a reservation specialist at 916.638.1400 and book your Sacramento Holiday Light Tour soon. You can also visit our website and request an online quote or view our fleet of new vehicles at www.bajalimo.net.